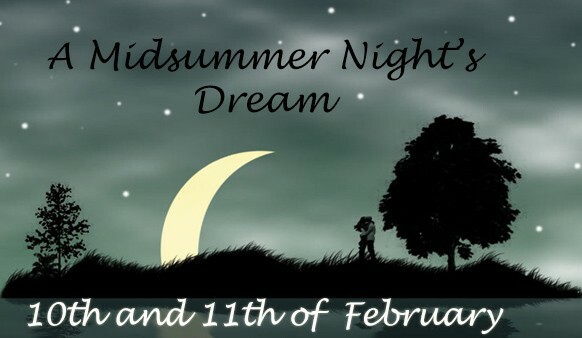 A modern version of Shakespeare at Alec Hunter on Tuesday 10th of February and Wednesday 11th of February at 7pm in the main hall. 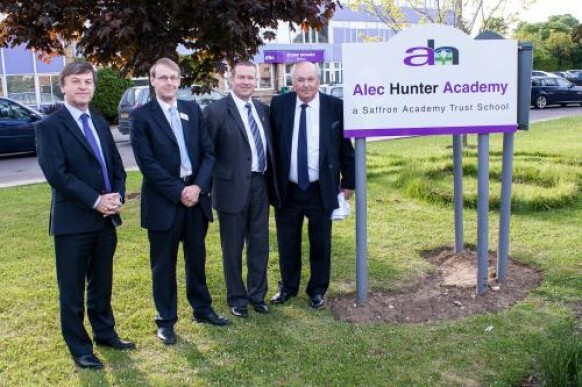 Monday 3rd June saw all members of the Alec Hunter community joining together to mark the official launch of the Alec Hunter Academy. 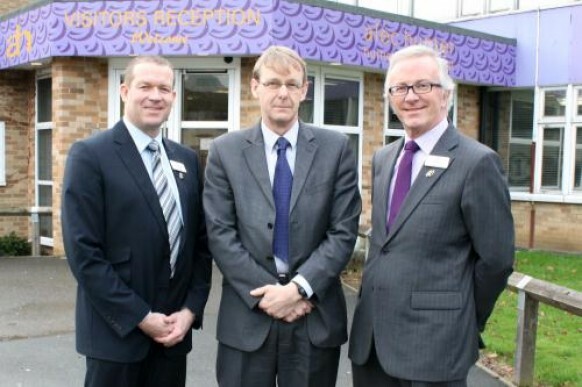 I am delighted to share with you our new school logo, incorporating the familiar Alec Hunter monogram, which appears all around our building, along with the Saffron Walden crocus emblem. 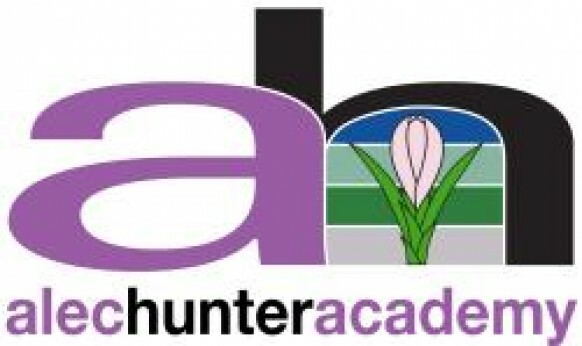 I am delighted to share with you the news that Alec Hunter Humanities College has successfully completed its journey to become an academy.